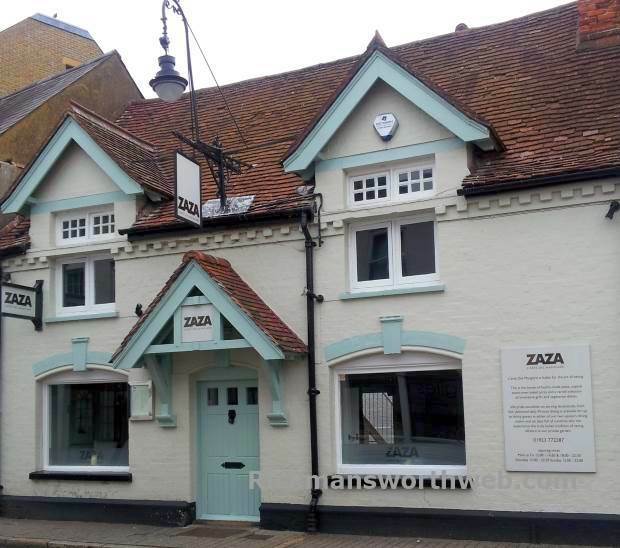 Zaza is a popular local chain Italian restaurant which has been acclaimed on numerous occasions due to the contemporary twist it gives to Italian cooking. The interior is rustic and inviting, the food is wholesome and the wine list is to be commended. The wine on offer is a variety from across Italy’s twenty regions. Every Tuesday is “Classic Italy Night” where a spectacular two course dinner menu costs £14.95 with the option to pay £5 for unlimited wine ! A pretty impressive offer!